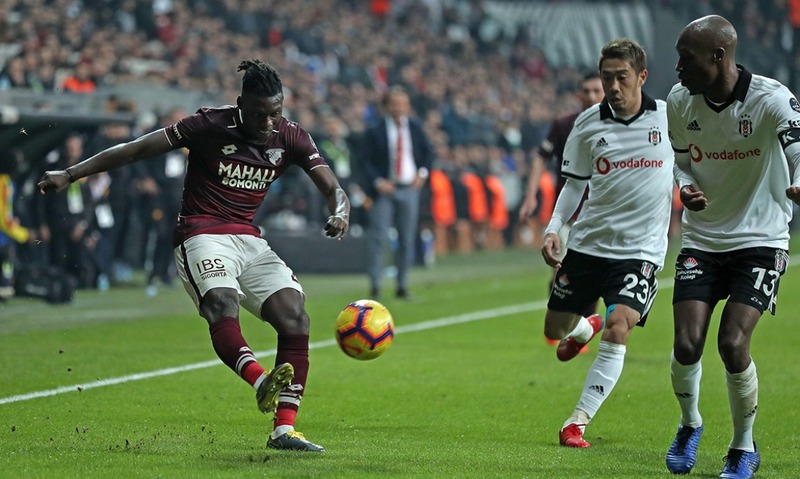 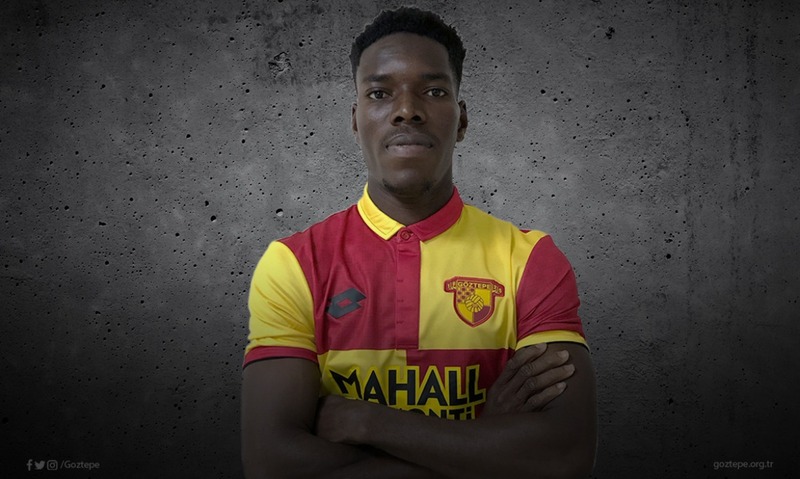 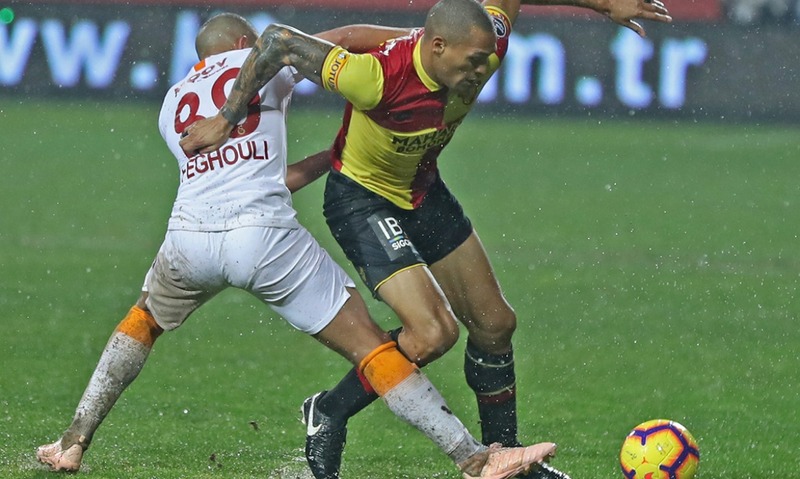 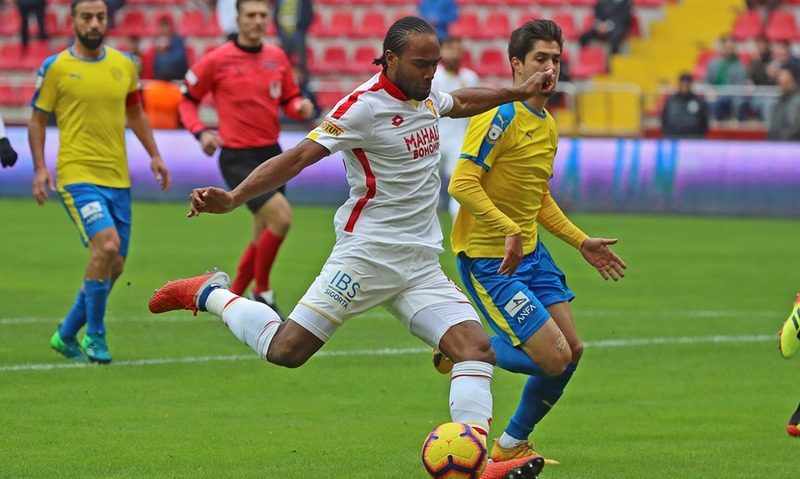 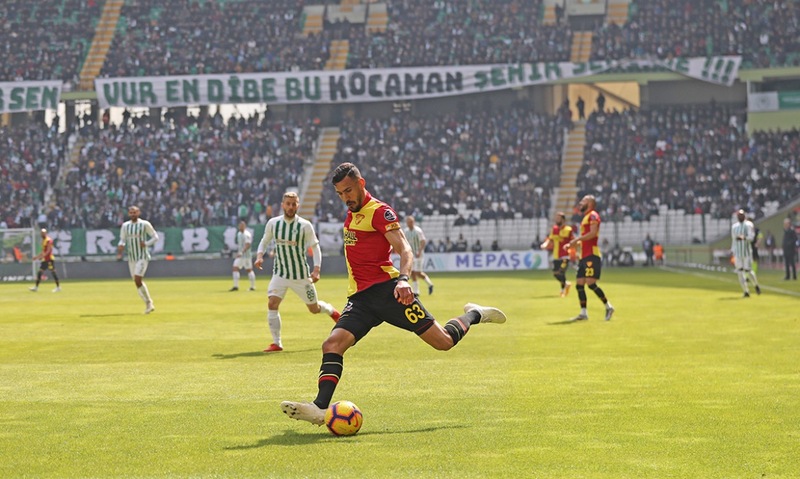 Turkish-French attacker Serdar Gürler who has played for Spanish La Liga side SD Huesca in the first half of the season, joins Göztepe on a 1,5-year loan deal. 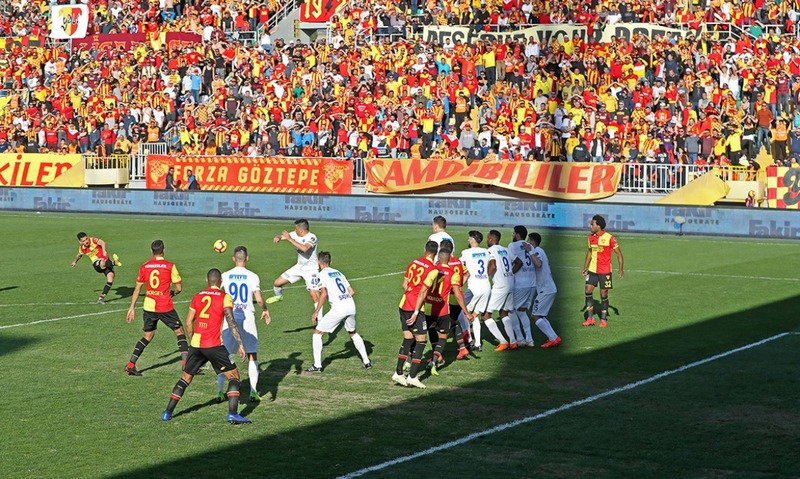 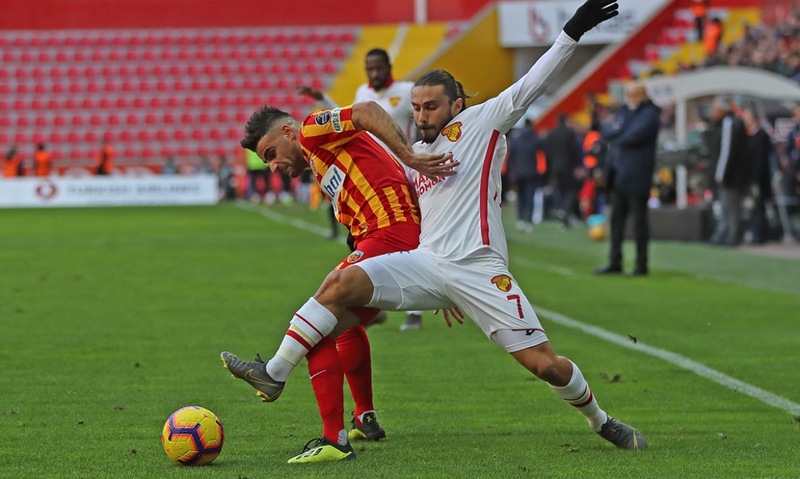 Göztepe faced Ankaragücü on Spor Toto Super League Matchday 12 at Kazım Karabekir Stadium, Erzurum. 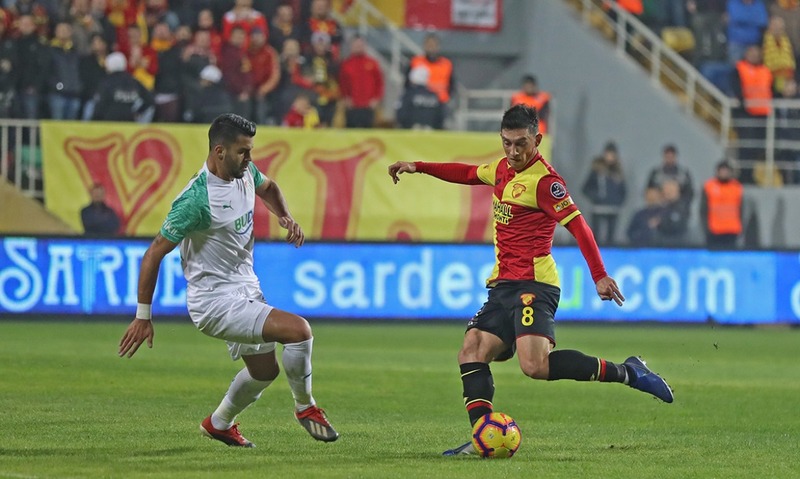 Göztepe faced Bursaspor on Spor Toto Super League Matchday 16 at Bornova Stadium, İzmir. 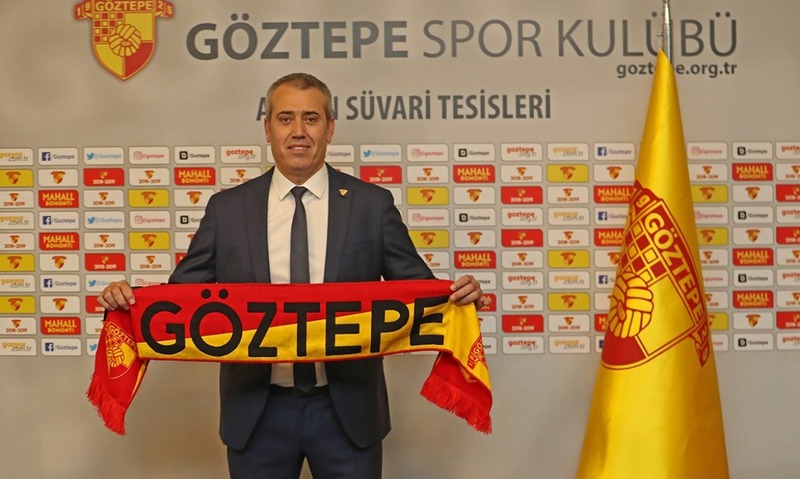 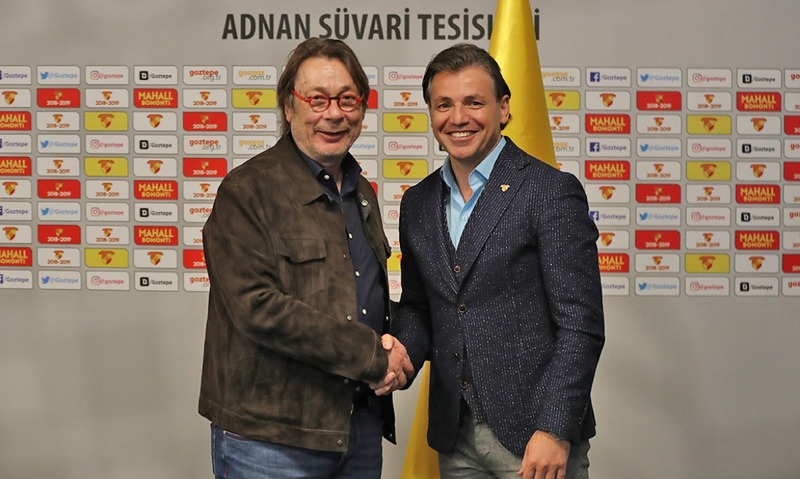 Kemal Özdeş is officially the new Göztepe head coach after the former coach Bayram Bektaş. 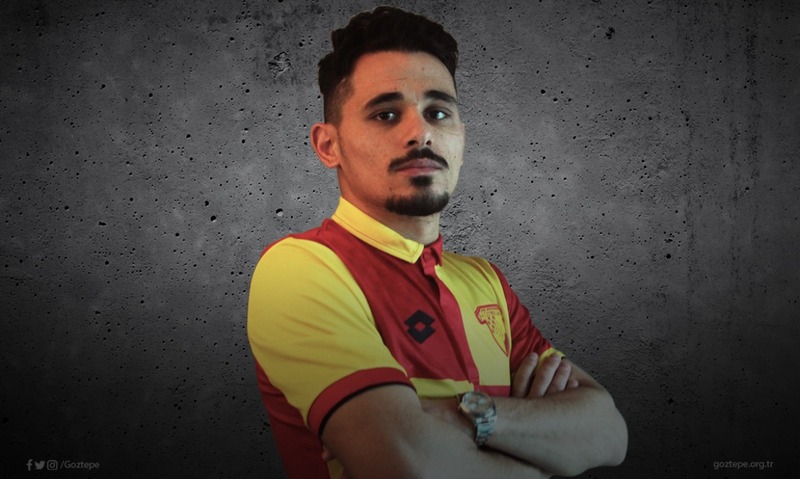 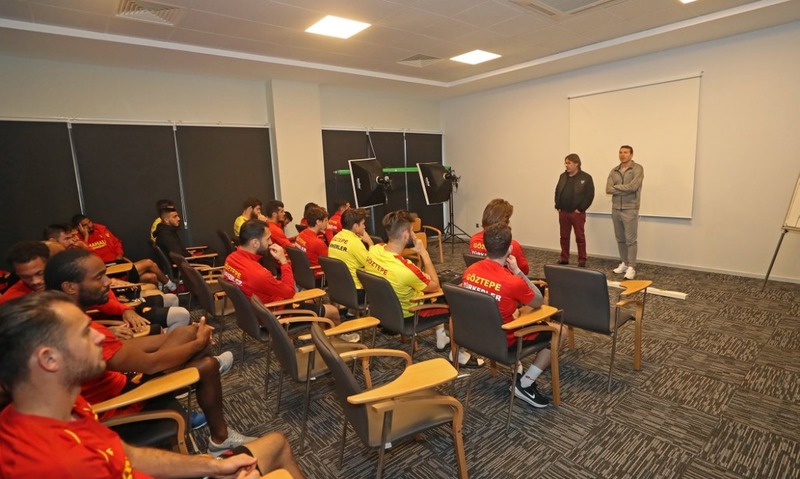 Coach Bayram Bektaş has left Göztepe.